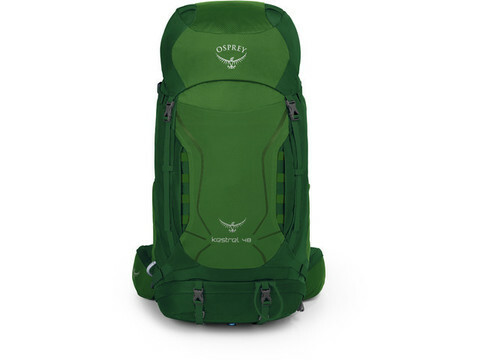 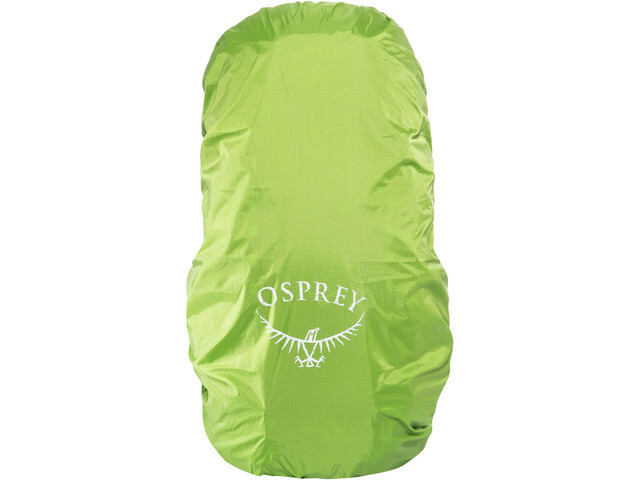 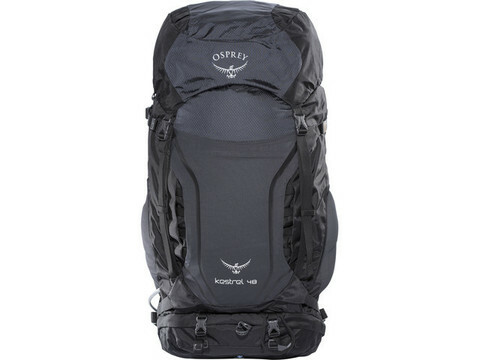 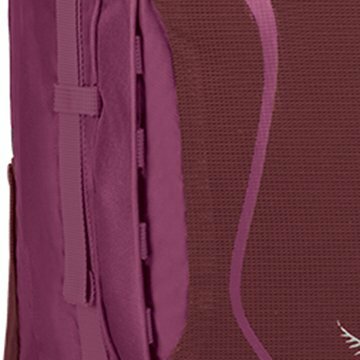 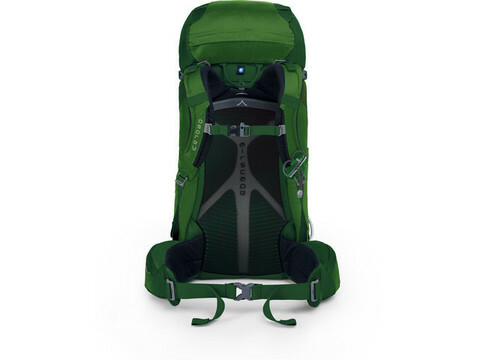 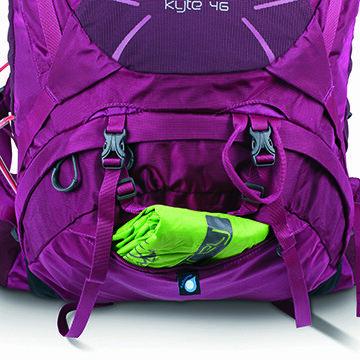 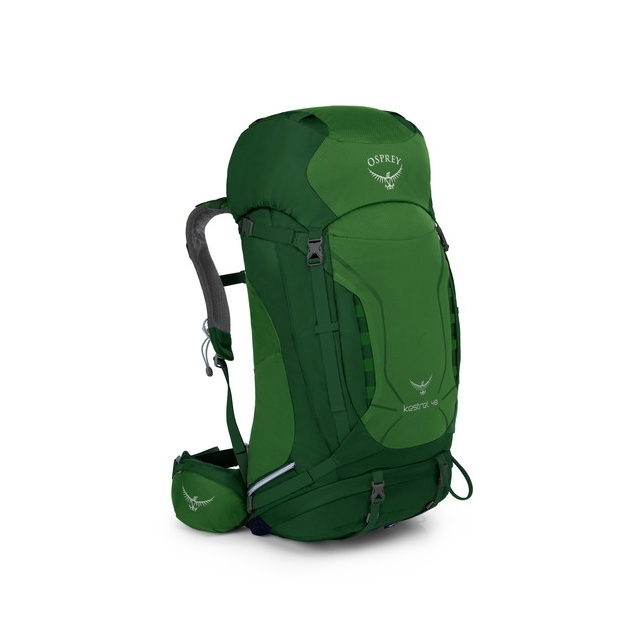 Osprey Kestrel 48 is for any-trail, any-season. In wet weather and heavy downpours the built in rain cover provides protection. 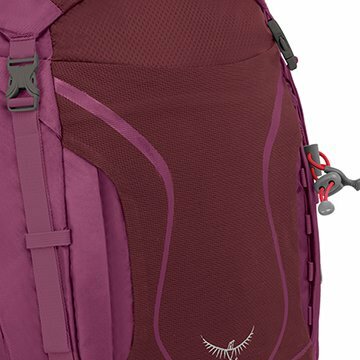 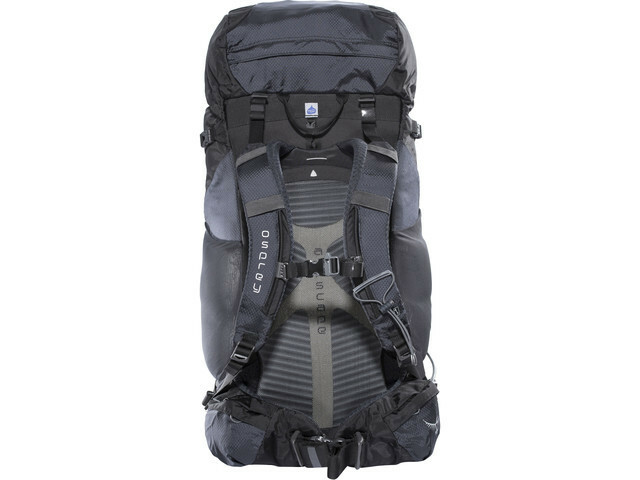 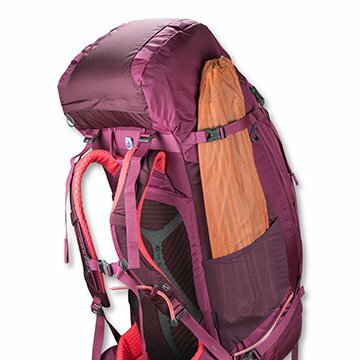 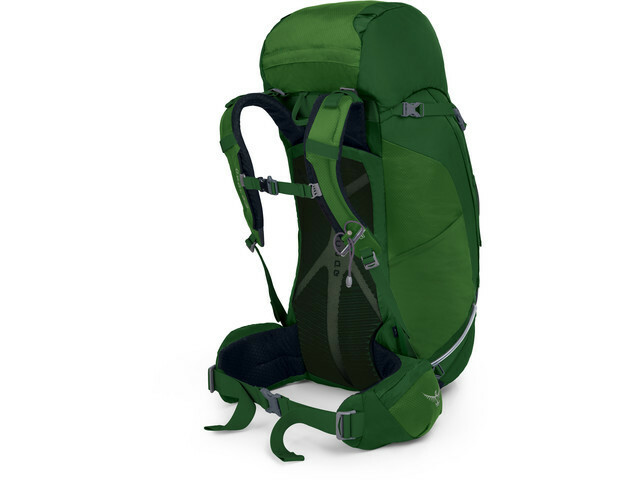 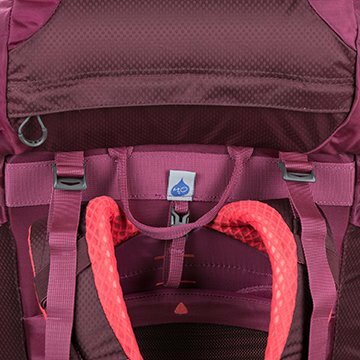 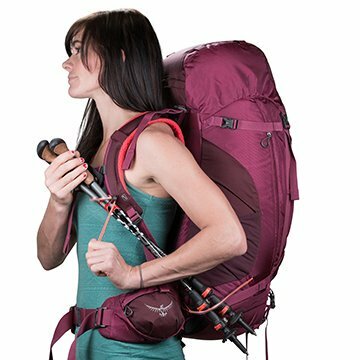 With a separate zippered sleeping bag compartment and external sleeping pad straps, it’s a fully functional overnight pack. 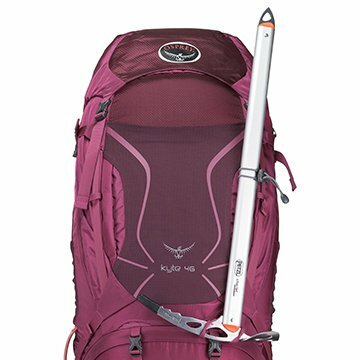 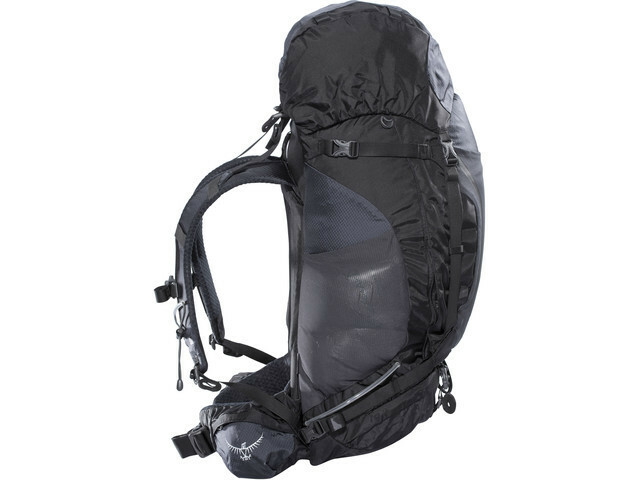 Or cinch down the StraightJacket™ side compression straps and take it out for a day of peak bagging in the high country. 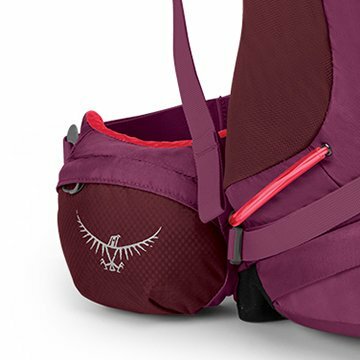 Adjustable harness provides custom torso fit.